Angela Nolan, Vice President Resort Operations Hawai‘i for Vistana Signature Experiences, is the first “Nā Hōkū O’ Kā‘anapali” named by the Kā‘anapali Beach Resort Association. Nolan is one of 10 “shining stars” who will act as ambassadors of KBRA’s new public relations campaign, which launched in May. The campaign aims to highlight Kā‘anapali’s best and brightest individuals and share their stories with media, thereby increasing the public’s understanding and interest in this dynamic area. Nolan oversees The Westin Kā‘anapali Ocean Resort Villas, The Westin Nanea Ocean Villas, and the Westin Princeville Ocean Resort Villas. Prior to her appointment in 2016, she served as general manager of The Westin KORV, where she oversaw all resort operations, strategic planning, Homeowners Association board and owner relations. Under her leadership, the resort was recognized for its outstanding achievements in sustainability, food and beverage, financial success, associate engagement and its avid support in the community. She also led the resort to its first AAA Four Diamond distinction in 2011, which it has now held for eight consecutive years. Nolan took that feeling with her when she applied for and won her dream position as a management trainee at The Westin Maui. Following her graduation from Gettysburg College in Pennsylvania with a degree in international business management, she packed her bags for Maui. Nolan’s diverse career in hospitality has included multiple leadership positions: at the Kapalua Bay Hotel; Sheraton Maui Resort & Spa; the Trump International Hotel, Las Vegas; and the Planet Hollywood Towers by Westgate, Las Vegas. Additionally, Nolan serves on the board of many hospitality organizations, including KBRA, Maui Visitors Bureau, American Resort Development Association (ARDA) and the Hawai‘i Lodging and Tourism Association. She was recently appointed to the board of the Maui Memorial Medical Center Foundation and supports numerous nonprofit organizations on Maui. Her accomplishments have not gone unnoticed: she was named a “2014 Woman to Watch,” and a 2016 and 2017 Pineapple Award finalist in the Hospitality Management category, both recognitions by Pacific Business News. Throughout the year, KBRA will introduce and celebrate more of our Nā Hōkū with media events, demonstrations and discussions, both in person and online. 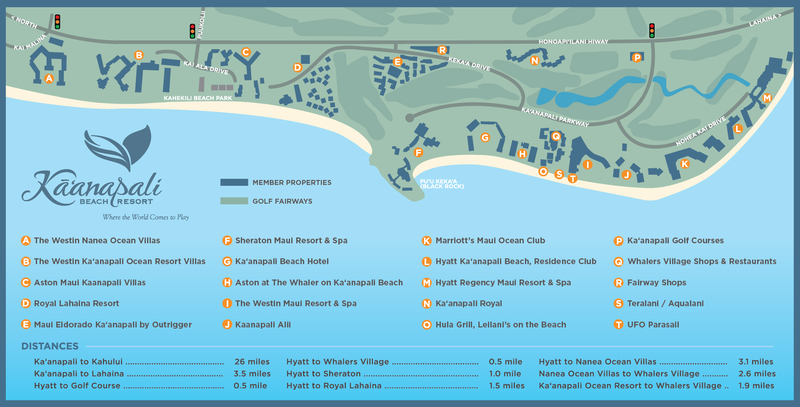 Our stars will help to promote Kā‘anapali and increase editorial exposure in key national markets, thereby attracting a steady flow of visitors to help ensure a vibrant local economy.